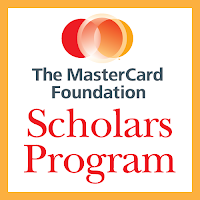 The American University of Beirut (AUB) and The MasterCard Foundation in Canada have partnered to provide the The MasterCard Foundation Scholars Program at AUB which are full scholarships for students from sub-Saharan Africa and Lebanon. 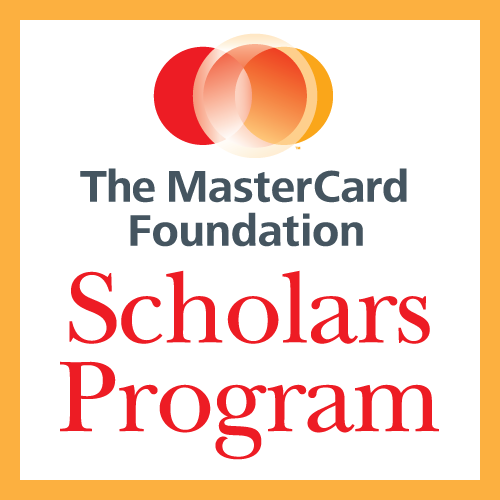 The full scholarships offered in the The MasterCard Foundation Scholars Program at AUB are for graduate (master or Phd) and undergraduate (BSc) education for the academic year 2017-18. The MasterCard Foundation Scholars Program at AUB is a $9 million scholarship program with aims to prepare young people to be agents of change in their communities, countries, and regions. The program requires scholars to attend a series of workshops, courses and field work in addition to the courses for their degree. Eligible candidates are those who are academically promising, financially disadvantaged, and have leadership skills and a desire to give back and go back to their communities after their degree. Graduate scholarships are open to nationals of Sub-Saharan Africa, nationals of Lebanon and refugee and displaced living in Lebanon. Undergraduate scholarships are open to nationals of Lebanon or refugee and displaced living in Lebanon. Interested candidates must fill out the required application form and present it with the documents listed on the official website in person to the AUB Office of Admissions. UNDERGRADUATE STUDENTS: Complete the application form and submit by hand at the Office of Admissions at AUB along with required documents. GRADUATE STUDENTS: Complete an online application form, Upload supporting documents as per the requirements on the online application and read the Graduate FAQs. It is important to visit the official website (link to it is below) for complete and detailed information regarding admission including application forms, application procedures and deadline requirements. In addition to full scholarships and living expenses, The MasterCard Foundation Scholars at AUB will benefit from intensive preparatory courses, mentoring, career counselling, and internships at institutions and organizations relevant to their field of study. A give-back component is incorporated into the program, which allows students to contribute to their communities through several volunteer projects and activities. Formerly called Syria Protestant College (1866-1920), the American University of Beirut (AUB) is a private, secular and independent university in Beirut, Lebanon. Established in 1866, AUB has, for 150 years, served as one of the region’s premier higher education institutions. Degrees awarded at the AUB are officially registered with the New York Board of Regents.